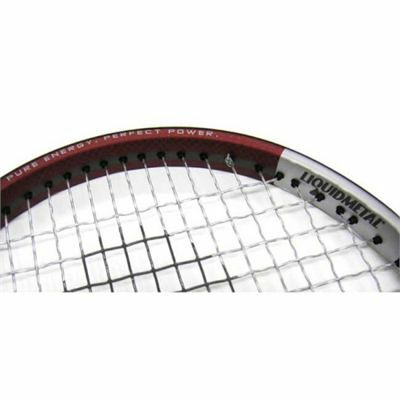 The Head LiquidMetal S2 tennis racket uses Head's Total Sweetspot Construction technology and an 18/19 string pattern to offer a great balanced power. Popular with club players and game improvers due to its great ratio of power to weight and its fantastic price. 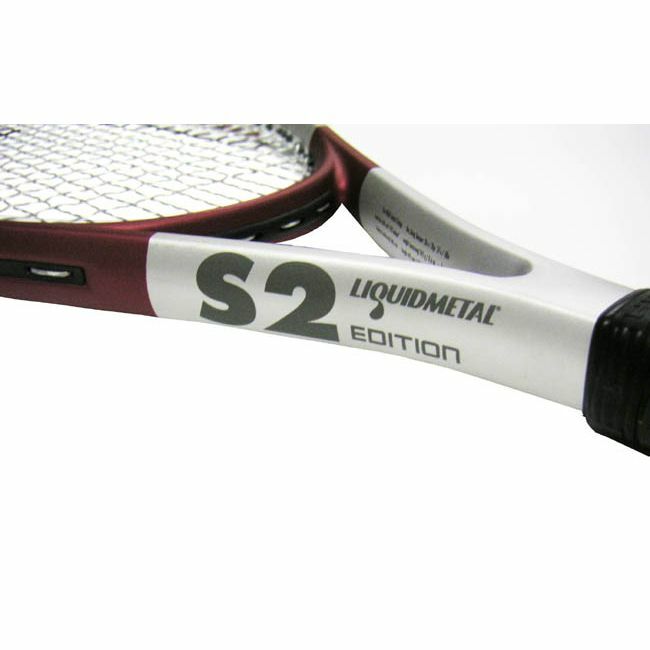 for submitting product review about Head LiquidMetal S2 - Tennis Racket.